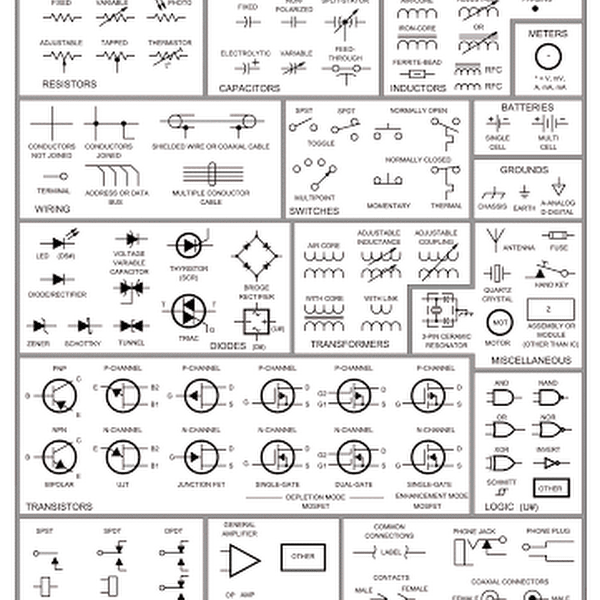 It is an automatic power off circuit diagram. 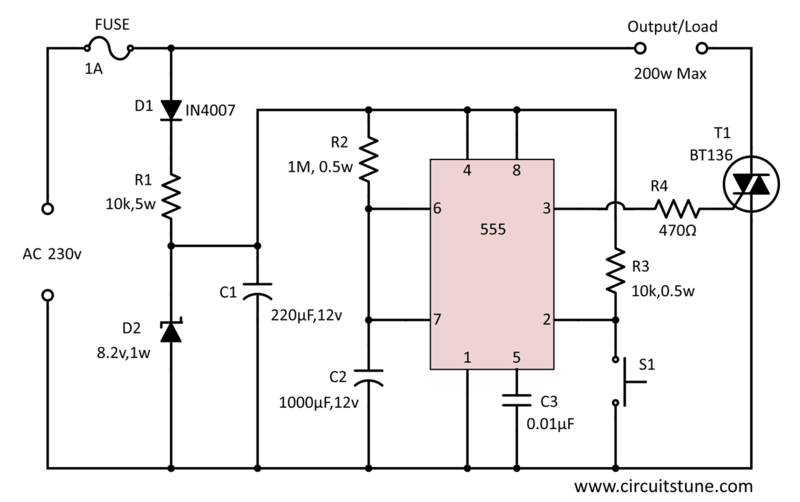 If you need to shut-off any electronic device after a set amount of time then this circuit can do that automatically; when you are even sleeping! For example this auto power off circuit can be used with garden/porch light, soldering iron/ glue gun or similar other devices to auto shut it off for saving electricity or save the device, or you can use it to suit your own needs. Here IC 555 is used as Monostable Multivibrator. 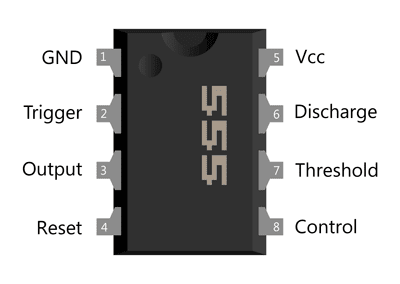 It is a popular and very widely used timer IC. Input power for this timer circuit is provided using a transformer-less power supply which is made with a diode as a half wave rectifier, a voltage drop resistor, a filter capacitor and a zener diode. Caution: It is an AC High Voltage Circuit, so do not touch any part off the circuit or parts when connected to Supply Voltage. As you know it is dangerous.